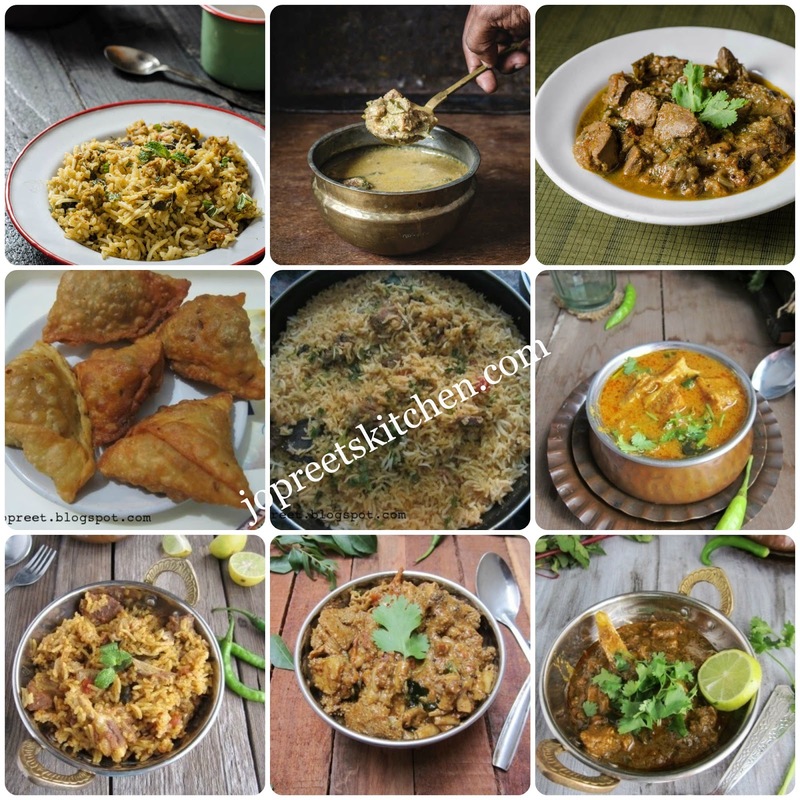 Here is a compilation of more than 45 varieties of Mutton Recipes including Soup, Snacks, Biriyani, Curries and Varuval recipes. Among biryani varieties, you would find the famous Ambur Biryani, Chettinadu Biryani & Dum Biryani. The curry recipes include Kongu Style Curry, Chettinadu Style Kurma, Gongura Mutton Curry, Lamb Leg Curry, Lamb Liver Gravy, Aatu Moolai Varuval, Aatu Ratham Poriyal, Lamb Tripe Curry, Boti Podimas etc.. I hope you all find this list useful. Do share your views and feedback if you try any of these recipe, It will encourage us to share more and more number of varieties.